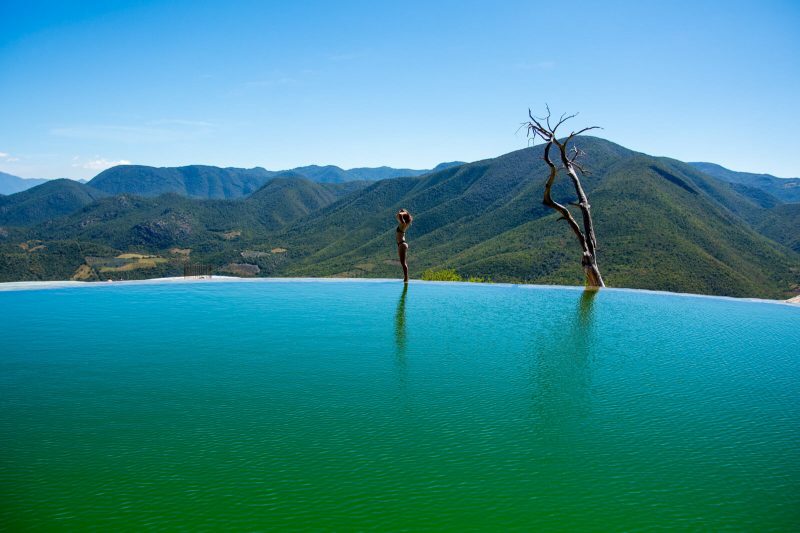 Hierve el Agua is the best day trip you could possible take from Oaxaca City. 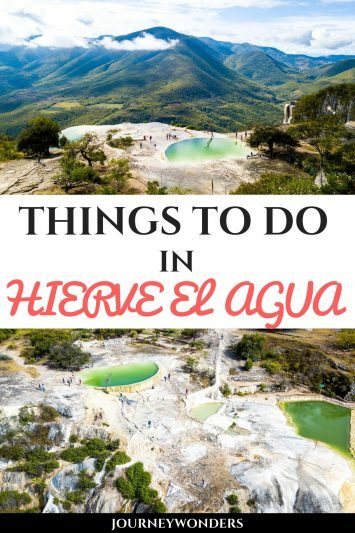 Here’s all you need to know aobut how to get to Hierve el Agua and more! 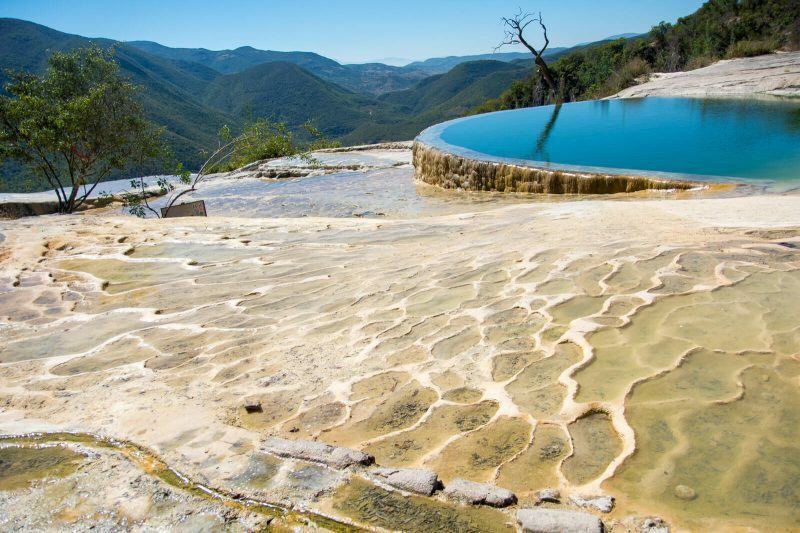 In the Mexican state of Oaxaca you shall find the wonderful sight known as Hierve el Agua and its petrified waterfalls. 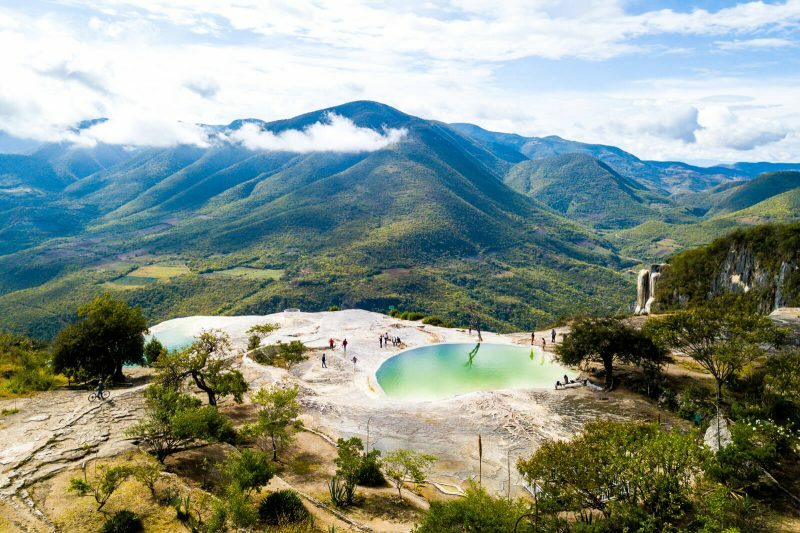 Getting to Hierve El Agua from Oaxaca City without a tour might be a chore but trust me when I say that the experience is gonna be totally worth it. 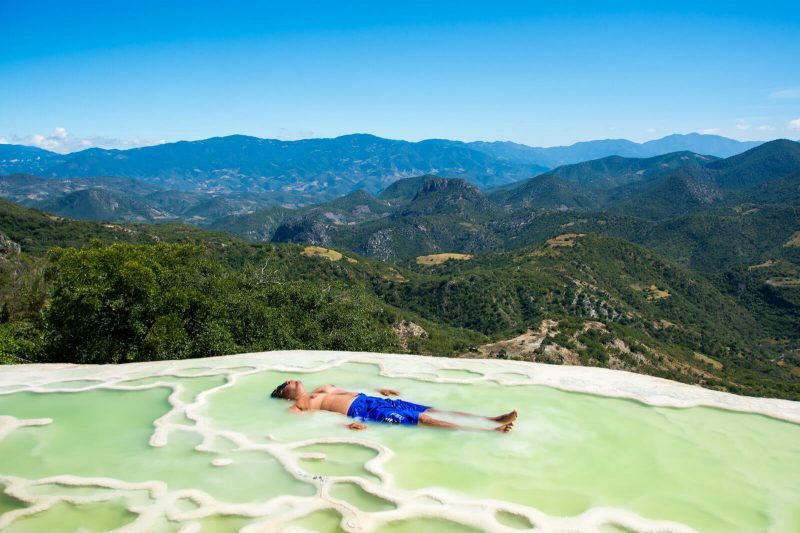 After all, a visit the petrified waterfalls of Hierve el Agua is considered to be one of the best things to do and see in Oaxaca City alongside the majestic pyramids found at Monte Alban, the charming Tlacolula, the Dia de Muertos celebration and many more cultural and natural attractions. Ready for some natural wonders my friends? I know you are!!! 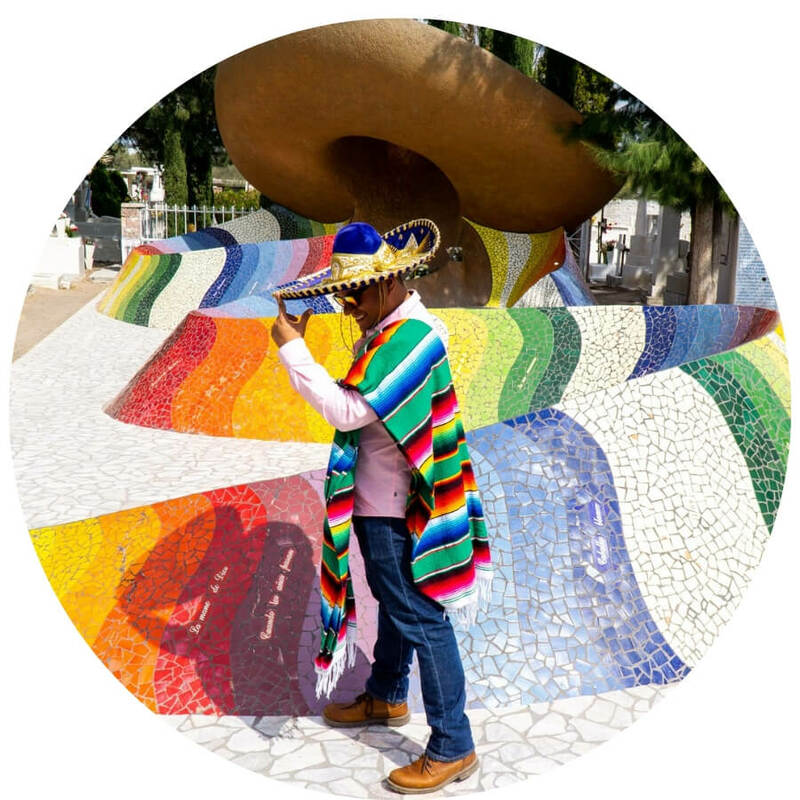 The easiest way of doing so is by taking an organized tour that will visit the Tule Tree, a carpet factory in Mitla, a workshop of Alebrijes (Mexican handcrafts), Hierve el Agua and finally, a factory of Mezcal. Of course, said tour is a very rushed one since you’ll spend about 30 minutes in each site. The other option is to either rent a car to drive yourself, hire a private taxi or take a shared taxi (50 MXN per person) from Oaxaca City to Mitla (about one hour from Oaxaca City) and from there take a shared minivan (50 to 75 MXN per person) to Hierve el Agua (30 minutes from Mitla, give or take). No matter which one of the options above you choose, be sure to depart super early in order to avoid crowds and have Hierve el Agua all for yourself. However, I certainly advise you AGAINST driving yourself to Hierve el Agua (or taking a private taxi for that matter). The reason? 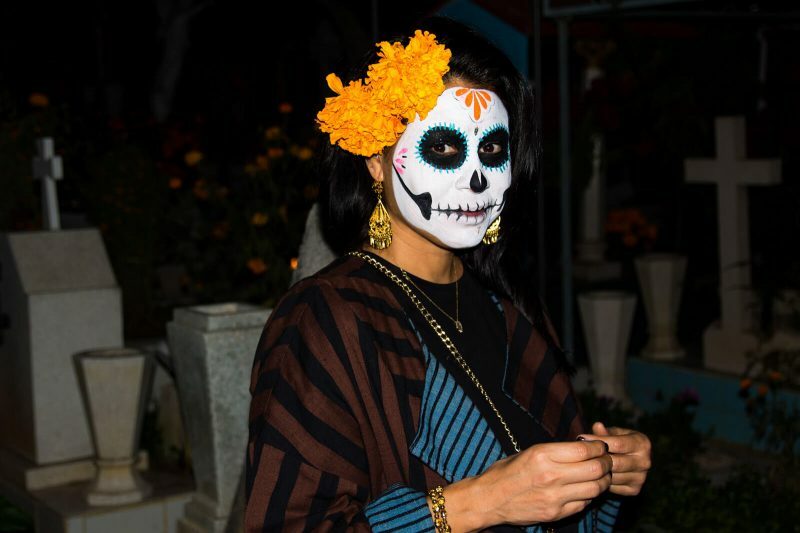 Oaxaca is famously known within Mexico for the many protests of professors, students, taxi drivers and well, basically anyone trying to prove a point against the Government. Can you imagine the trouble we would have been in had we chosen to rent a car or go with a private driver? Madness!!!! The Man of Wonders at Hierve el Agua. Photo Credit: Every Steph. 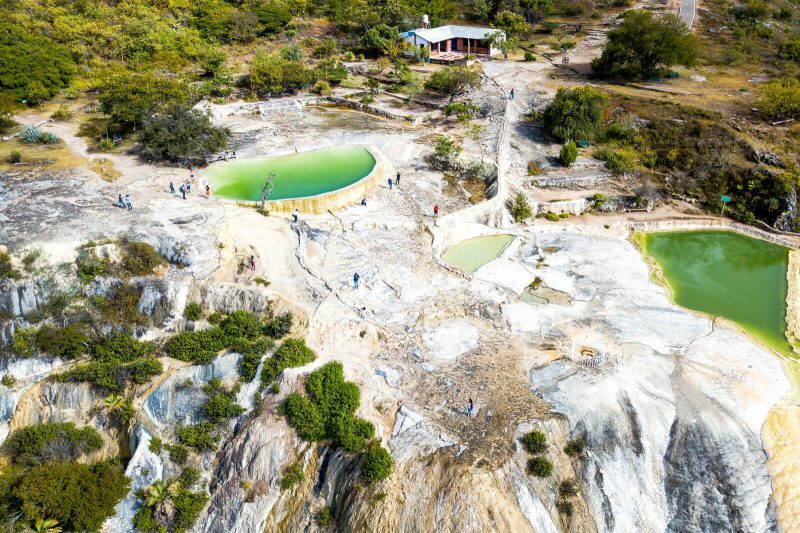 First and foremost, although the name itself would certainly imply boiling water (literally, that’s what Hierve el Agua means), the truth is that you can actually swim in the three natural pools located within the area. Yes, you can see two unique spots where the water seems to be boiling but be assured that it’s just a pressure spot, you can even actually touch it to see how cold it is. So yes, bring your swimming suit and beware that these are not thermal waters so hope for some sunlight to warm them up my friends because otherwise you’ll freeze like a popsicle. How Much is the Hierve El Agua Entrance Fee? Are You Allowed to Fly Your Drone in Hierve el Agua? 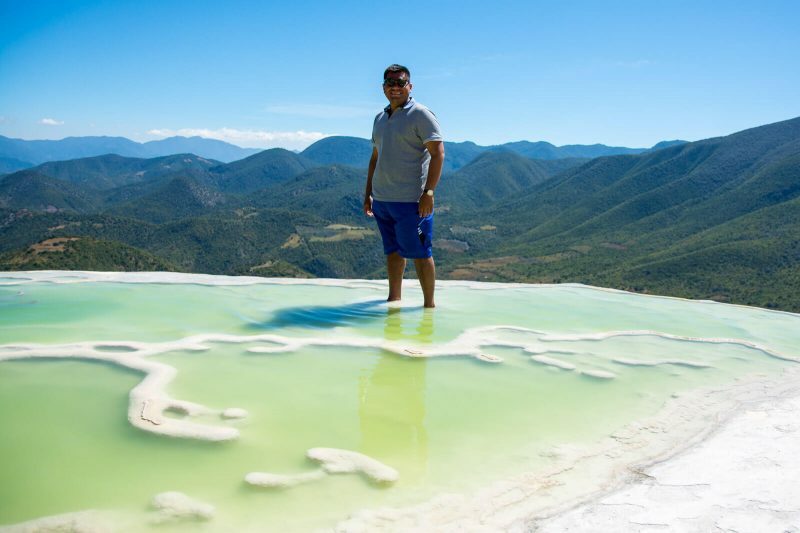 Ownership of Hierve el Agua has been a tricky issue for some years now (I mean, technically it belongs to Mother Nature but humans will always find a way to make money off her) and the villagers that currently (Updated January 2019) manage Hierve el Agua charge an entrance fee of 25 MXN to gain access to it plus 50 MXN to park your vehicle. 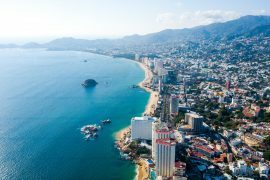 The current management has also banned the use of recreational and professional drones (I’ll leave it up to your own imagination to deduce what they’re trying to hide) so do NOT fly yours under any circumstance or you’ll be asked to pay a hefty fee (they asked me to pay them 2000 MXN). Luckily, I managed to talk my way out of it by giving them my spare Micro SD Card and pretending that it contained the entirety of the photos and videos I took with my drone. As you can imagine, the same Jedi trick won’t work twice so enjoy what might as well be the last drone photos ever taken at Hierve el Agua. 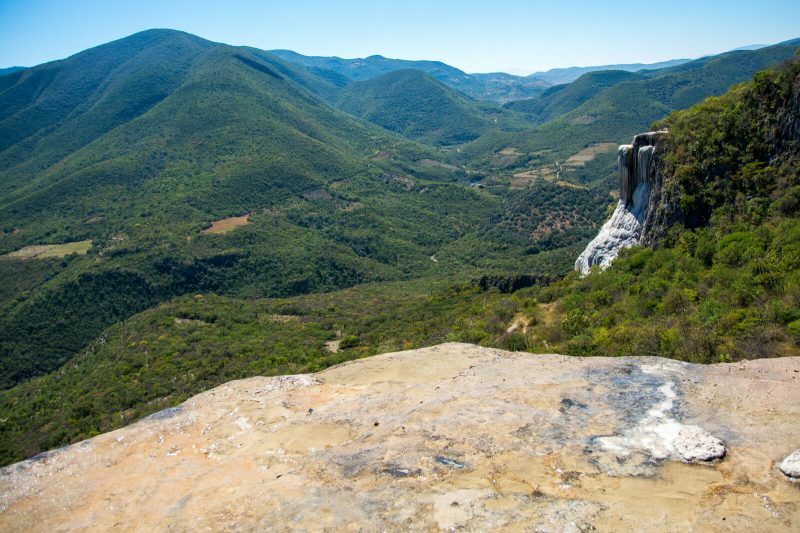 One of the perks of arriving early to Hierve el Agua is to be able to watch the Zopilotes, a Mexican condor-like creature, land near the petrified waterfalls. Not even at the Colca Canyon of Peru have I ever been so close to a gargantuan bird of these huge proportions! 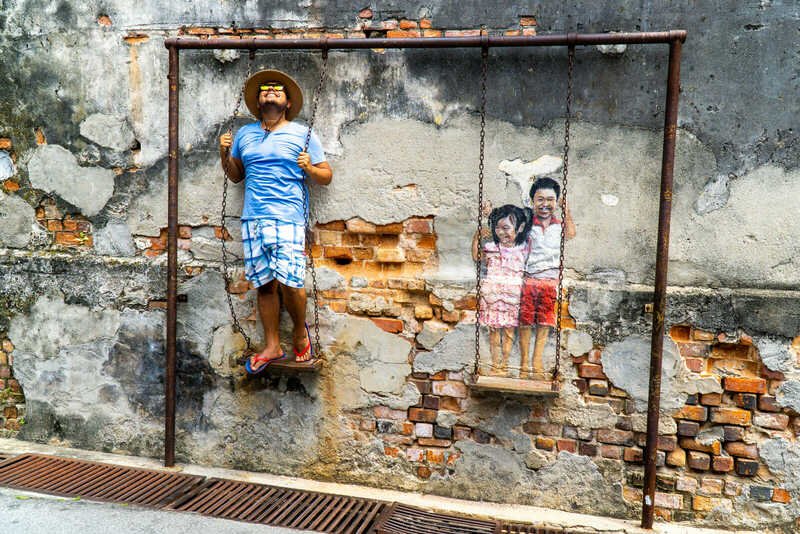 Be sure to bring a good lens camera since you don’t want to get to close to it! Other benefit is to just relax at the pools and watch as life passes by. Most tours will only stop here for one hour, which, being honest, is more than enough to fully explore the accessible areas of this place but hey, wouldn’t you want to experience taking a dip right next to a petrified waterfall? For the nature lovers, you can even rent a small shack and stay overnight. Be warned though, no Wi-Fi or TV is going to be available but come on, you don’t want to pass up the opportunity to do some star gazing right? Finally, if you’re hungry you can go to one of the many restaurants located near the parking area to enjoy a true comida campirana (rural food) with hand-made tortillas and freshly killed meat. Ouch, I should have left out that last part…well, I’m sure there’s a vegetarian option for those animal lovers. Maybe. 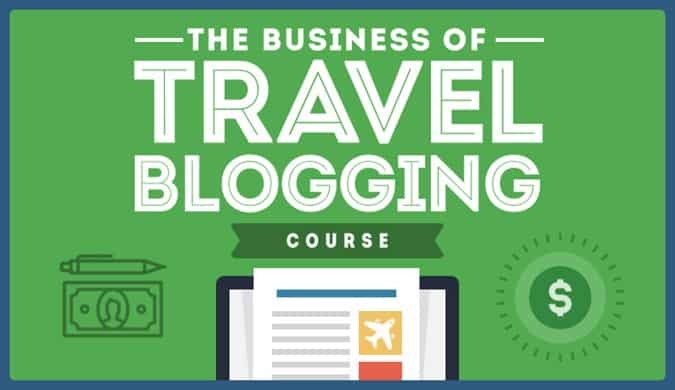 During my most recent stay at Oaxaca City (October 2018) I was kindly hosted by the Holiday Inn Express Oaxaca Centro-Histórico, a beautiful charming property located just a few steps away from the Santo Domingo Temple. 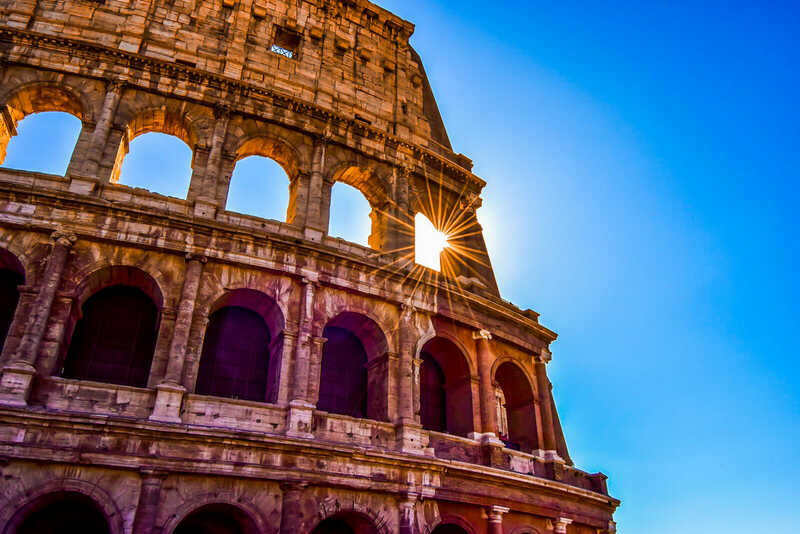 The hotel features spacious and comfortable rooms, a pool for you to cool off after a sunny day and yes, a truly wonderful buffet breakfast to fill up your energies. Be sure to try the traditional chocolate caliente (hot chocolate) yo!!! I hope you have enjoyed this article about the Petrified Waterfalls of Hierve el Agua. Don’t forget to subscribe in order to get more awesome updates and tips straight to your e-mail! Have you ever visited Hierve el Agua? Would you like to? What are some of your favorite things to do and see in Hierve el Agua? 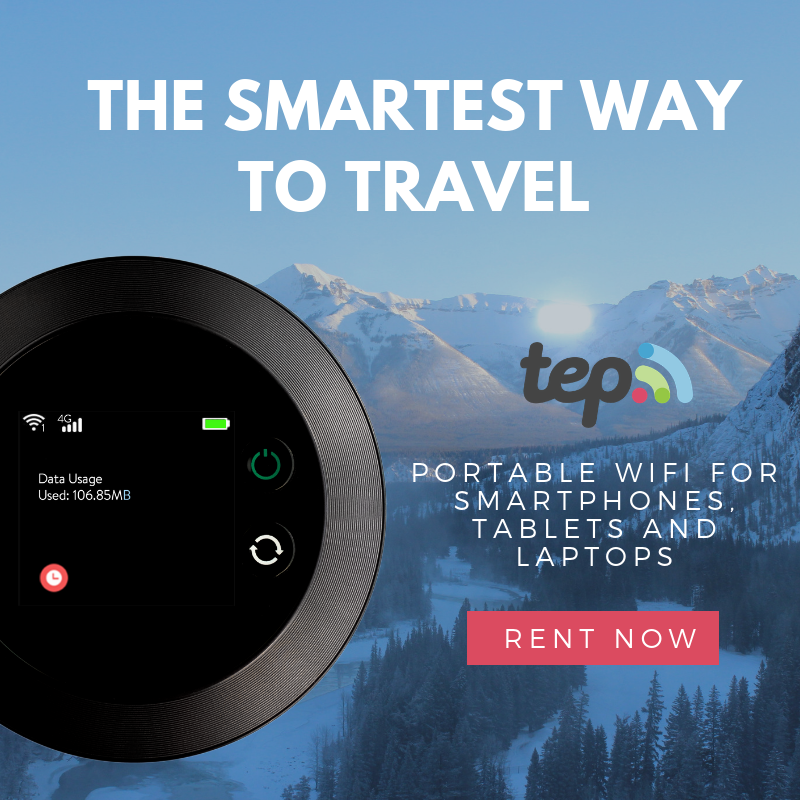 Share your thoughts and let me know what you think? The Cost of Living in Cancun, Mexico. Prepare to Be Surprised!